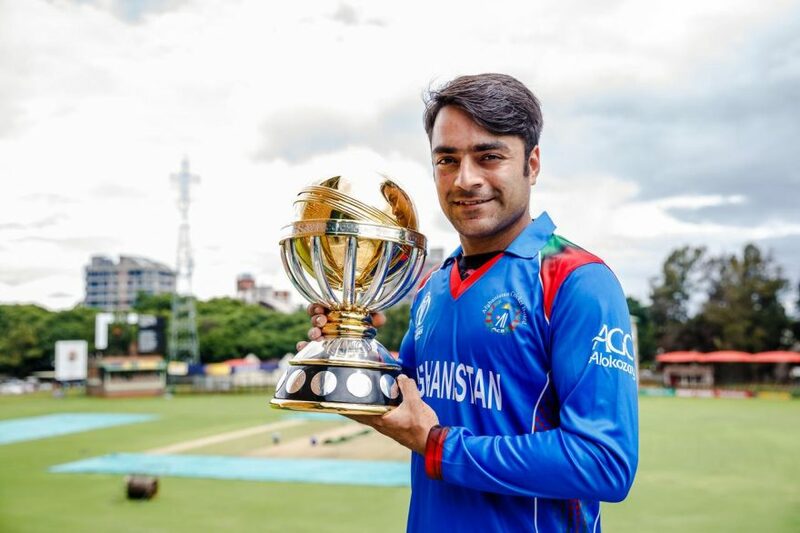 Afghan spin sensation Rashid Khan was chosen by Wisden Cricketers’ Almanack as leading Twenty20 cricketer of the year for the second year running. Rashid was named Wisden’s leading Twenty20 cricketer of the year for his performance during 2018 in which he “claimed 96 wickets in all T20 matches – a record for a calendar year – and proved hard to hit in whichever tournament he played,” according a news release by International Cricket Council. Tammy Beaumont, Rory Burns, Jos Buttler, Sam Curran and Virat Kohli were chosen by the Wisden Cricketers’ Almanack as the five Cricketers of the Year for their performances in the 2018 English summer. The winners were announced with the release of the 156th edition of the Wisden Cricketers’ Alamanck on Wednesday, 10 April.